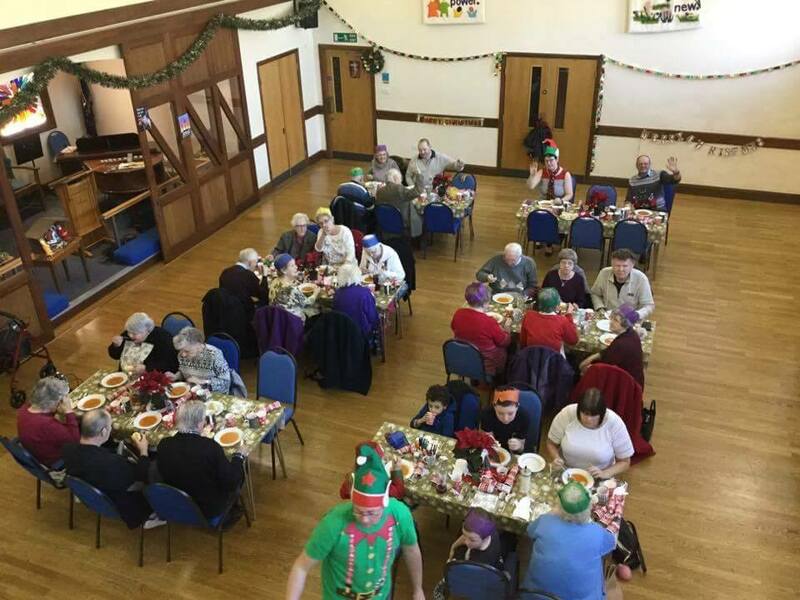 Unfortunately not everyone is lucky enough to have people to celebrate with over the festive season, so Amanda Hardy will be opening up the Illingworth Moor Methodist Church again this Boxing Day with a bunch of volunteers to provide a 3 course meal, entertainment and most importantly company! If you know anyone who may be alone this Christmas, who would benefit from this please use the contact form to send a message to discuss further. Transport can be provided. Amanda will also be collecting donations again. A list of what is needed to follow nearer the time.